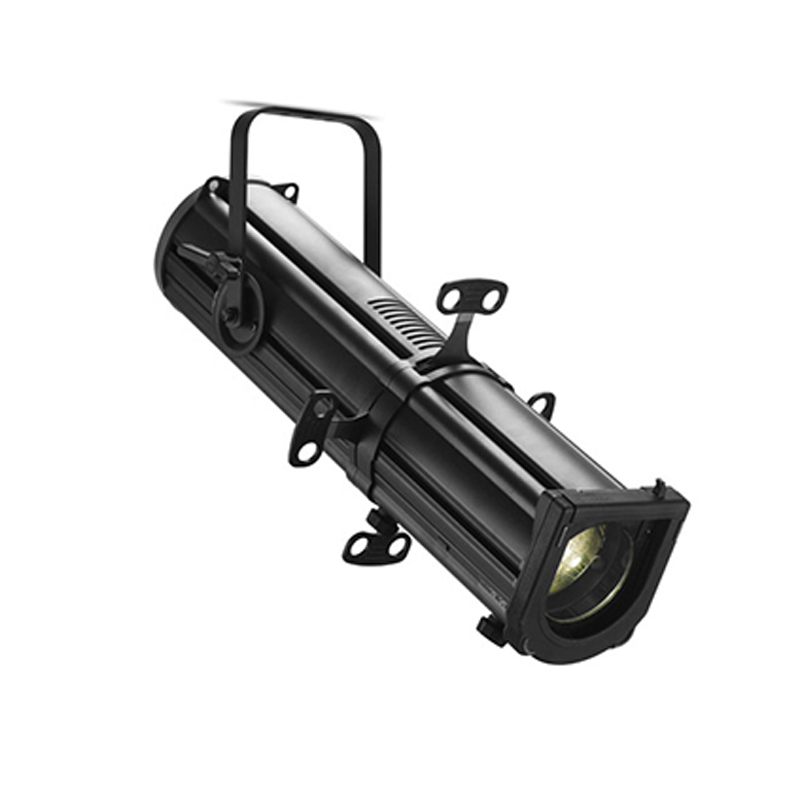 The PLPROFILE1 MKII LED luminaire is a variable beam profile with precise beam control and pattern projection from a high output beam. 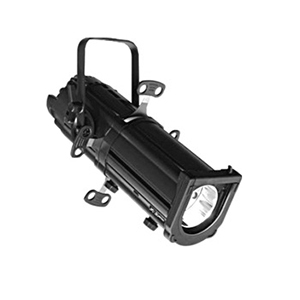 An innovative combination of LED source technology and precision optical design, the PLPROFILE1 MKII luminaire delivers Philips Selecon’s industry benchmark projection quality in a compact, robust fixture. SPX Philips Selecon is outstanding in its class with many new and innovative features while still retaining the intuitive controls. 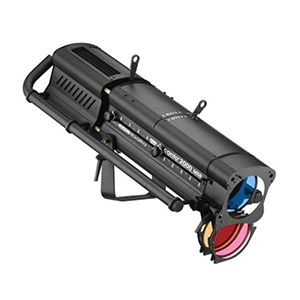 The Rama PC and Fresnel family feature 6 inch/150mm and 7 inch/175mm versions with a technologically advanced internal heat management system and outstanding light output and unmatched beam quality. 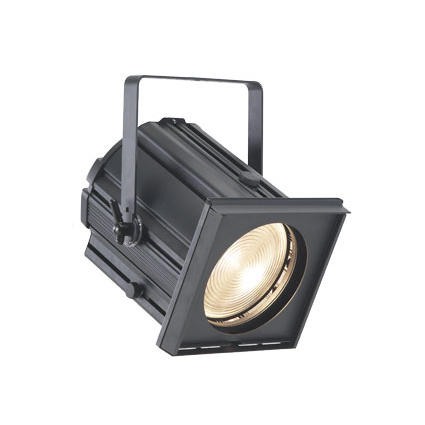 A 2.0kW / 2.5kW fresnel using a 200mm PC lens, the Arena PC offers superior light output, strength and performance. 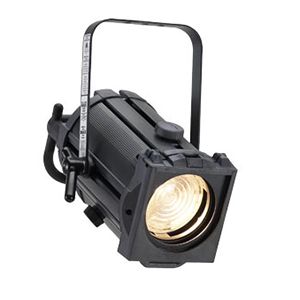 The most popular and powerful discharge source in the Canto® range, the 1200W MSR/MSD has a large,user-friendly side handle, new mechanics on the mechanical dimmer and a number of new features. 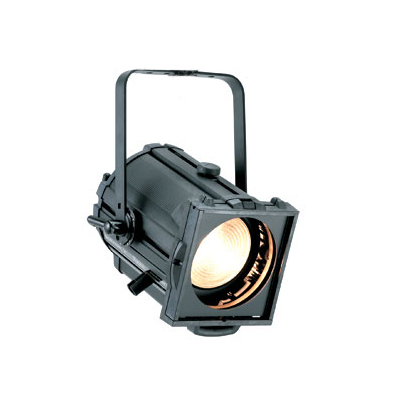 The Acclaim is affordable, safe and easy to use, provides outstanding value as well as excellent light output. 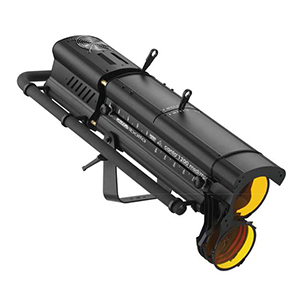 The Canto 2000 is a new-concept, efficient, lightweight and extremely powerful follow spot, ideal for all long-throw applications. 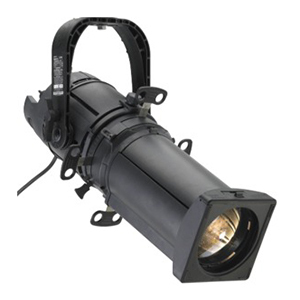 Pacific delivers a crisp “white” light with little or no distortion, ideal for gobo projection and precise beam shaping. 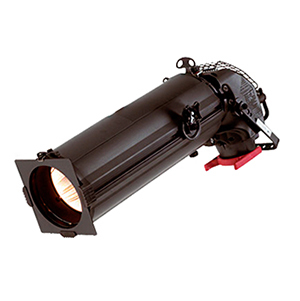 The Acclaim Axial Mark II Zoomspot is the latest in filament lamps is combined with the efficiency of an axial reflector system and a custom optical design to produce an ellipsoidal fixture with the precise beam control necessary for stage lighting.